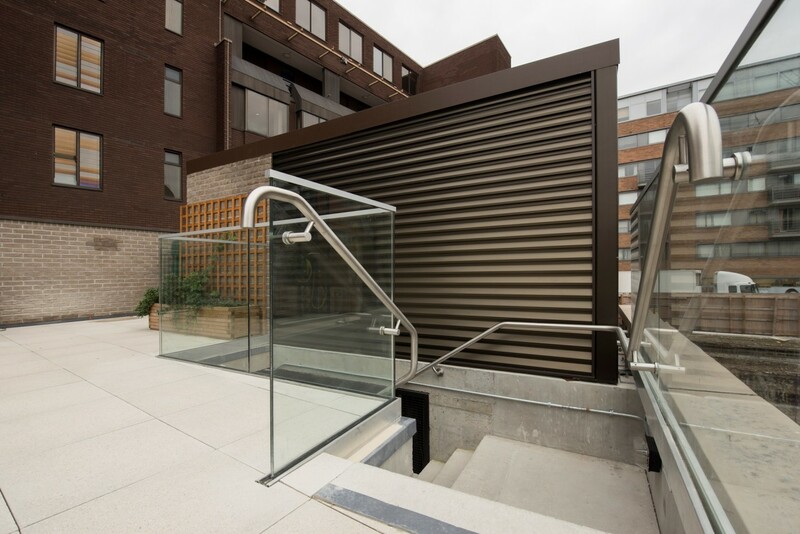 A contemporary twist to traditional architecture. 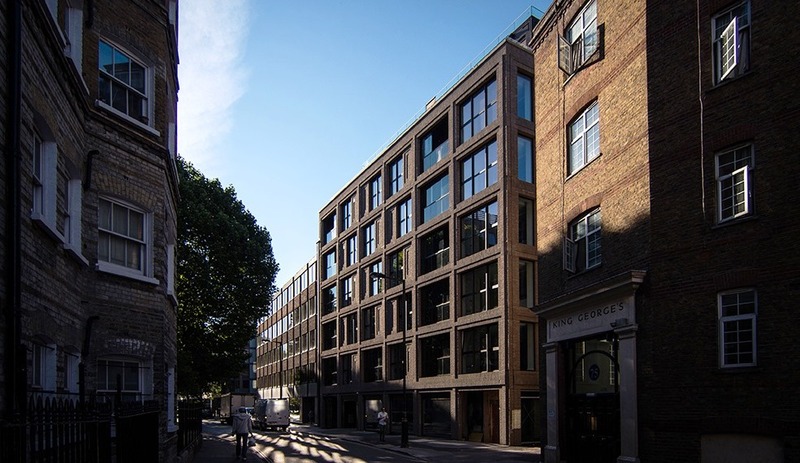 The 73 Great Peter Street project has transformed the site of former government offices into a development of 22 luxury modern apartments, 2 penthouses and 1 commercial unit. 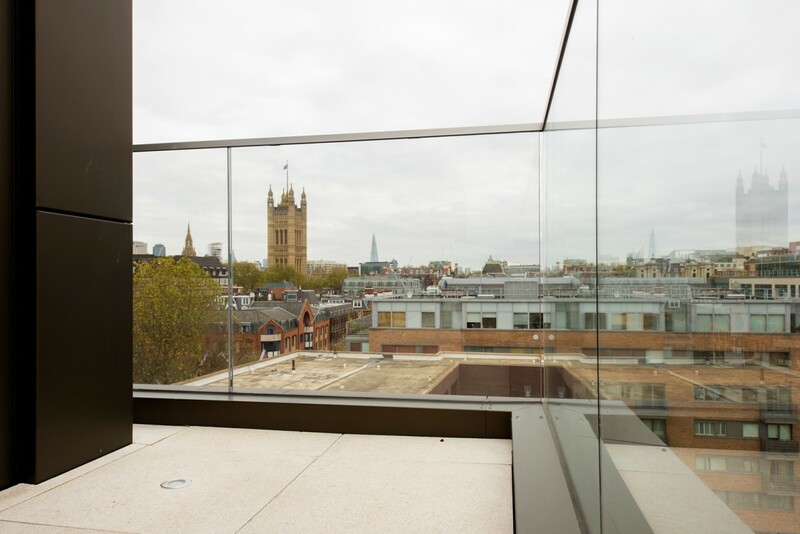 Set over seven floors, this project offers magnificent views, new and old, taking in the likes of Big Ben, the London Eye, The Shard and Canary Wharf, to name but a few. 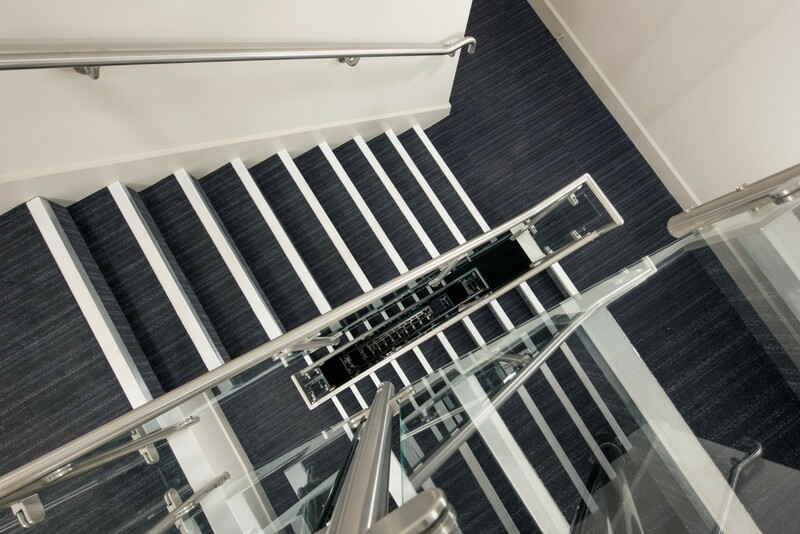 At design stage BA Systems worked extensively with McAleer & Rushe to make the vision for the building come to life and provide a practical solution that met the required regulations. 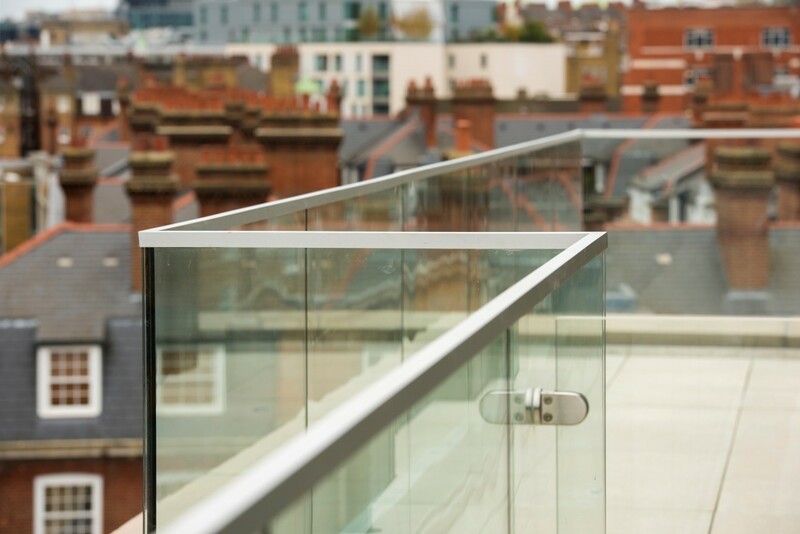 At the same time the team had to deliver a solution within budget without compromising the quality of the finished article. 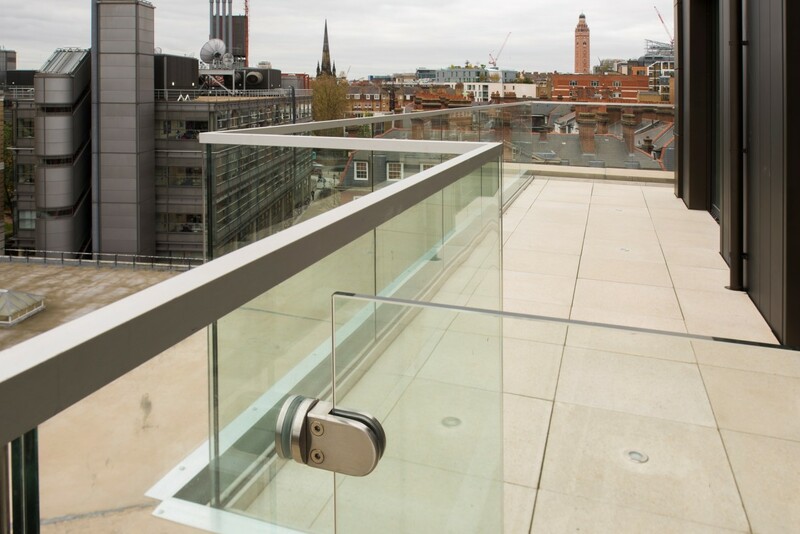 The BA Systems solution provided a modern look to the upper penthouses with the B40 Frameless Glass System. 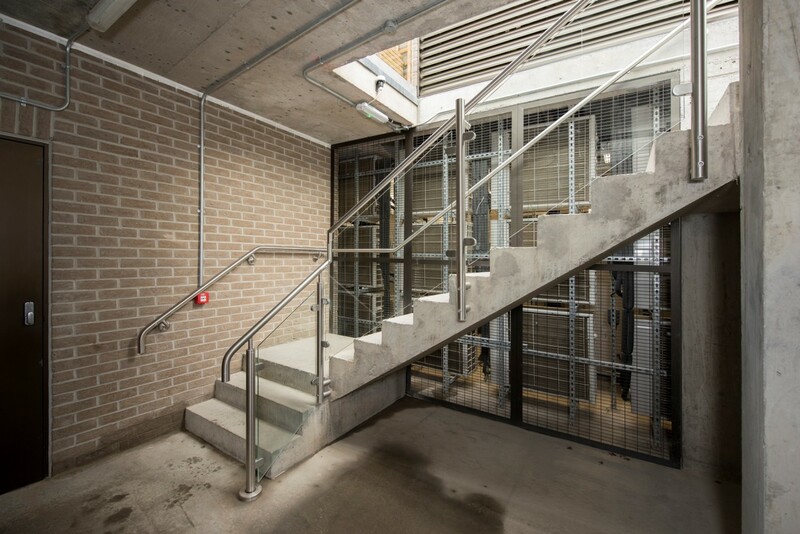 The B20 Post & Infill system was installed to the central stairs and the basement. 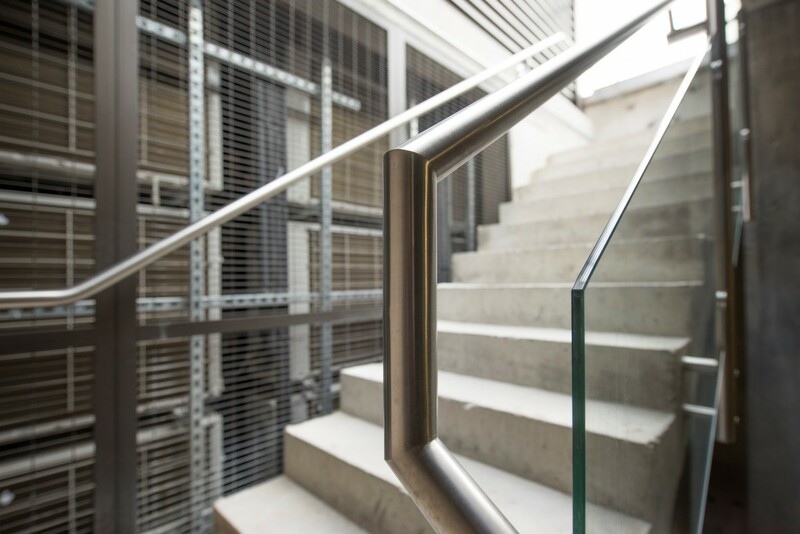 This combination of glass and stainless steel created a stunning contemporary and crisp look to a building designed to reflect the historic surroundings. 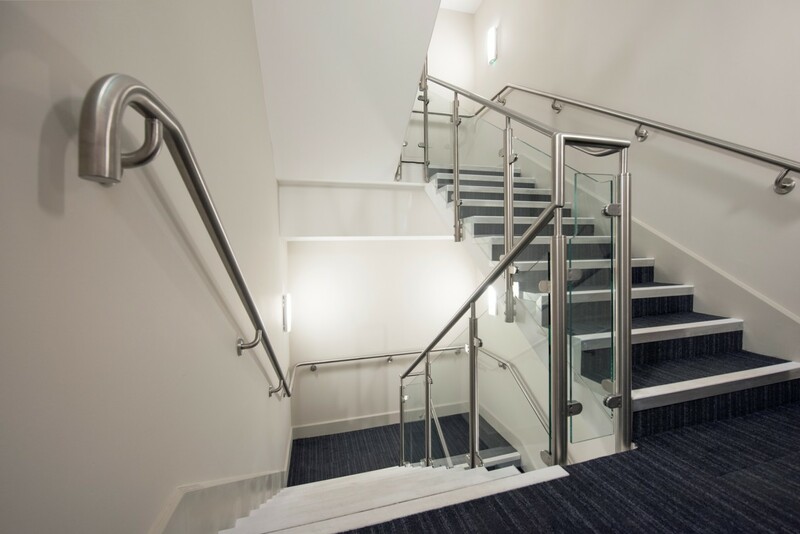 As part of the value engineering process, we provided our B20 Post & Infill system as an alternative to the specified structural glass on the stairs. 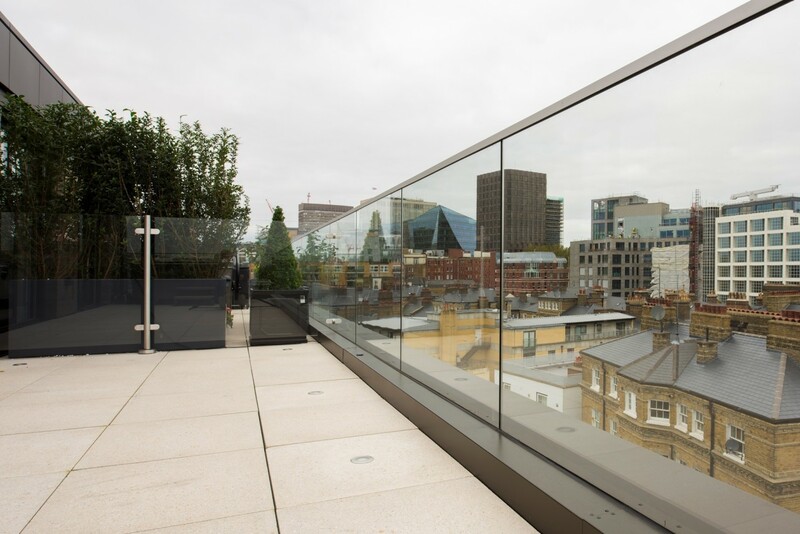 This solution provided a saving without compromising on quality and at the same time preserving the architects design requirements. 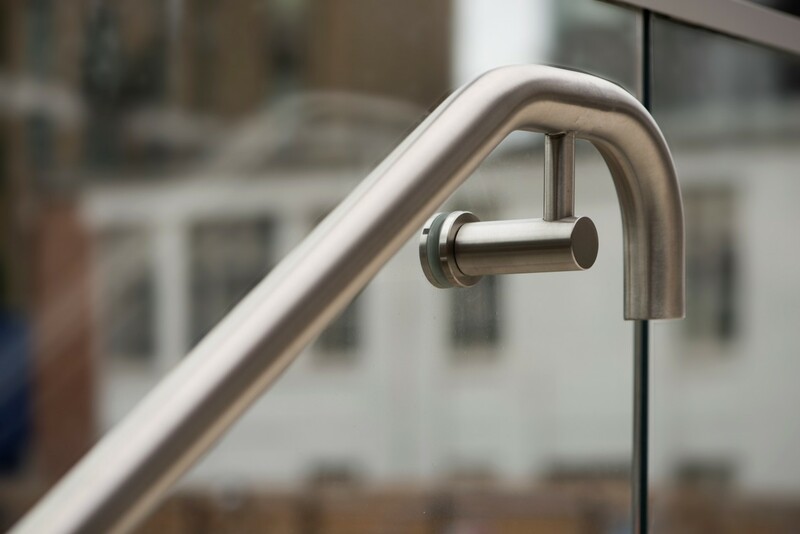 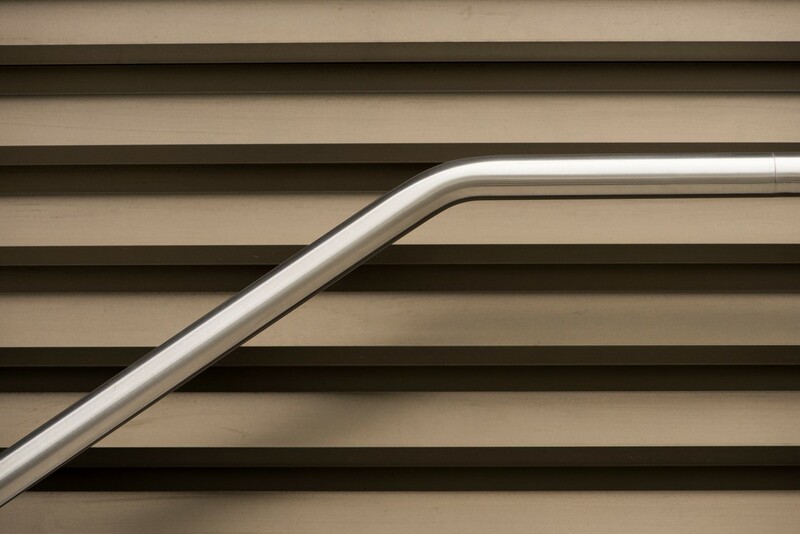 In order to overcome waterproofing problems, a fixing detail was designed to significantly offset the balustrading from the structure. 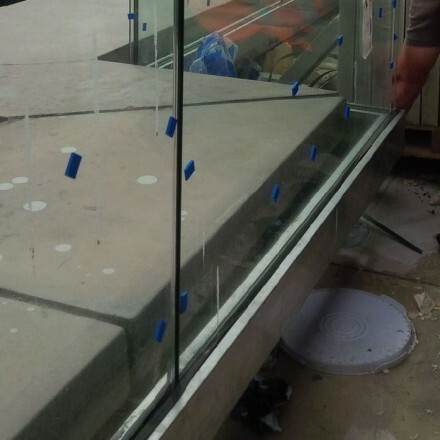 A 2 stage install of the B20 posts was coordinated with the paving contractors. 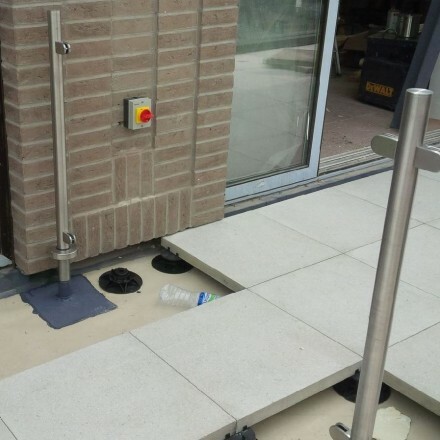 The internal spigots were installed initially, and then a second fix was installed as the paving was being laid.